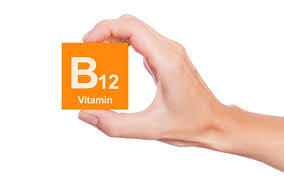 As many as one in five adults are vitamin B12 deficient. 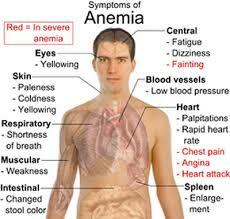 Many people don’t recognize symptoms or understand the risk. 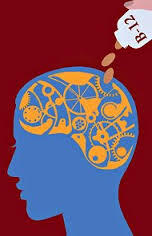 If left untreated, B12 deficiency can cause damage to nerve cells and serious neurological problems, such as memory loss and dementia. 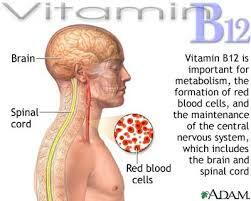 Vitamin B12 deficiency is a serious medical problem that affects an estimated 48 million Americans. 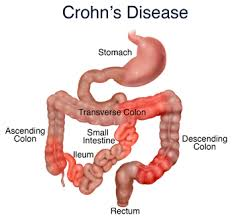 If left untreated, this condition can cause irreversible damage to nerve cells and other co-morbidities. 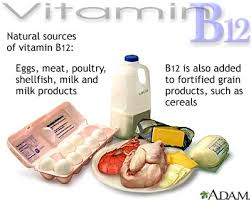 Most people – even those who are at highest risk like the elderly and those with gastrointestinal problems – aren’t aware of the detrimental effects that a deficiency in vitamin B12 can have on their overall health. Ralph Green, M.D. 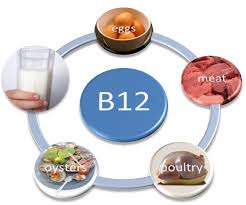 Ph.D., of the UC Davis Health System, is considered one of the top global experts on the topic of vitamin B12 deficiency. 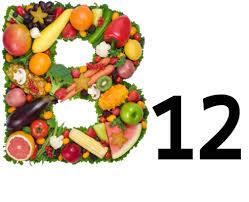 Dr. Green discusses in-depth the importance of understanding and managing vitamin B12 deficiency. 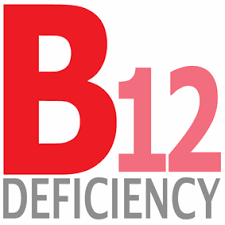 Peter Shaw, M.D., is the Chief Medical Officer of Emisphere discusses specifics about a new oral option to manage B12 deficiency without the need for an injection. 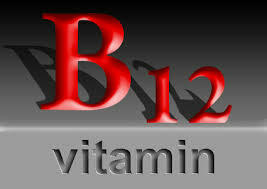 Now, there is a new oral option to manage B12 deficiency without the need of an injection. 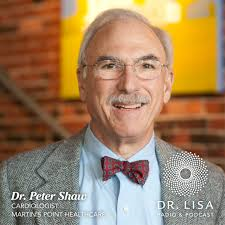 Peter Shaw, M.D., Chief Medical Officer, Emisphere joins him to answer questions. 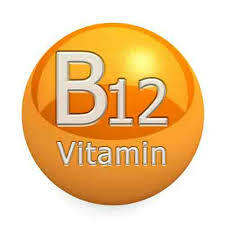 · It is estimated that 48 million adults/1 in 5 adults may have B12 deficiency. 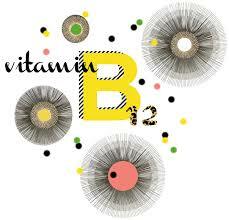 · As many as 25 million or 43 percent (2 in 5) of people over the age of 60 may have B12 deficiency. 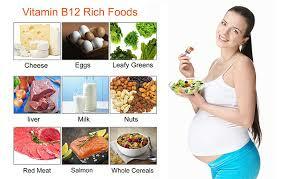 · B12 is particularly important for pregnant women and the development of a fetus’ neurological function. 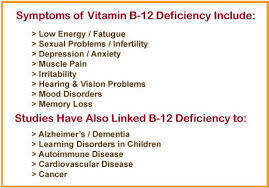 · B12 deficiency can occur with a range of conditions in which there is an impaired capacity to absorb vitamin B12, including pernicious anemia, Crohn’s disease, and celiac disease, which are common in women. 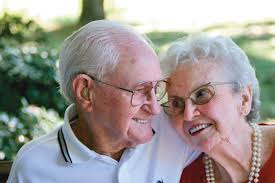 · B12 deficiency is often overlooked, yet early detection and management is crucial because, if not treated, it can lead to permanent nerve damage and serious neurological problems, such as memory loss and even dementia. Dr. Ralph Green is internationally renowned and considered one of the top in his field in the world. In this satellite interview, he will educate viewers about medical B12 deficiency – what it is, who is most at risk, and why physicians should be more frequently checking for this deficiency. 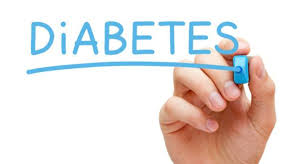 Dr. Green will be joined by Dr. Peter Shaw, Chief Medical Officer, Emisphere, who will discuss recent advances in this area and discuss a new treatment option available that can normalize B12 levels without the need for an injection. Ralph Green is a clinical pathologist, specializing in diseases of the blood. Immediate past chair of the Department of Pathology and Laboratory Medicine at the University of California, Davis, Dr. Green serves as Medical Director of the UC Davis Health System Medical Diagnostics Outreach Laboratory. He is internationally recognized for his research, which focuses on studying how deprivation or metabolic disruption of B-complex vitamins, iron, and other micronutrients affect the blood, cardiovascular system, nervous system, and the aging process. 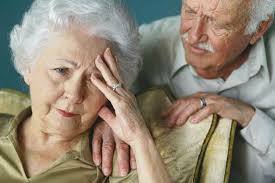 He has studied the role of nutrient deficiencies in dementia, coronary artery disease, and stroke. Dr. Green has served as an adviser to National Institutes of Health, U.S. Food and Drug Administration, Centers for Disease Control, and the American Heart Association. 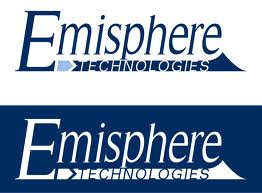 Peter Shaw serves as Chief Medical Officer at Emisphere. 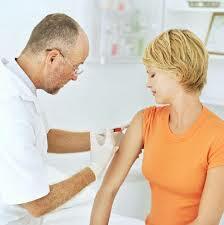 Dr. Shaw has 25 years’ experience as a practicing physician in the UK. He retired from his Primary Care practice in 2007 with considerable experience in many different specialties including; general and orthopedic surgery, urology, obstetrics and gynecology, general medicine, cardiology, chest medicine, and transplant medicine. 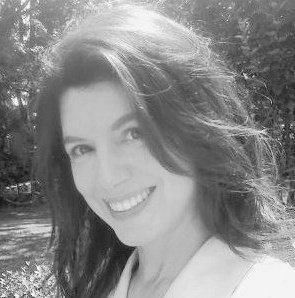 Maria Dorfner is the founder of MedCrunch.